The Bluestone Organization has embarked upon installing large scale solar photovoltaic (PV) installations on all of its eligible properties. 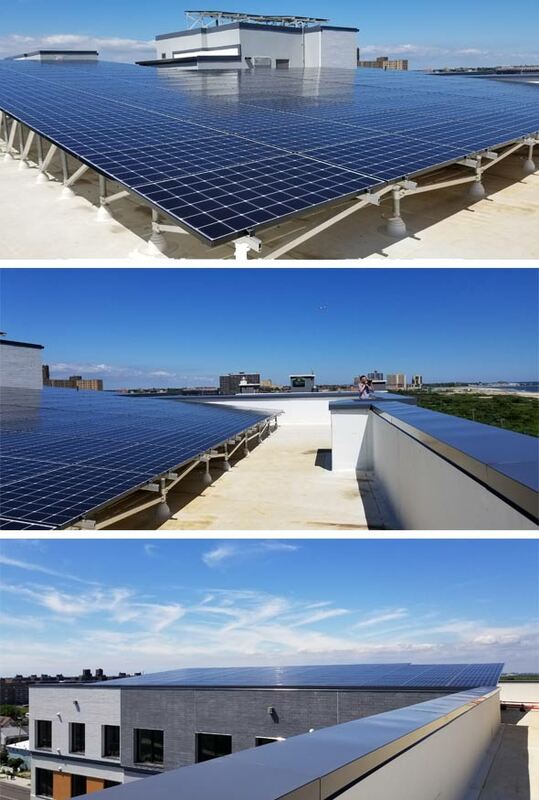 To date, PV has successfully been installed on 9 of the buildings in the portfolio. At 6 other existing properties, planning for installation of PV systems is underway. The combined total of all PV production on the portfolio is approaching the 1 megawatt mark.